Telecommunications giant, Globacom, has denied instigating media which positioned it as the preferred bidder and has infact went ahead to acquire the embattled 9Mobile which has been on the investors shelf, reports ITRealms. 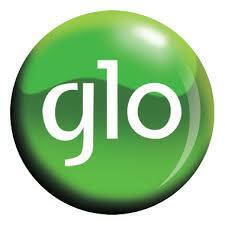 In its reaction, Glo distanced itself from media reports which made rounds lately, insisting that it has not acquired telecommunications company, 9Mobile. According to the company, "We are bound by the terms of the acquisition process as stipulated by the authorities handling it and we will not in any way sway or deviate from the rules".